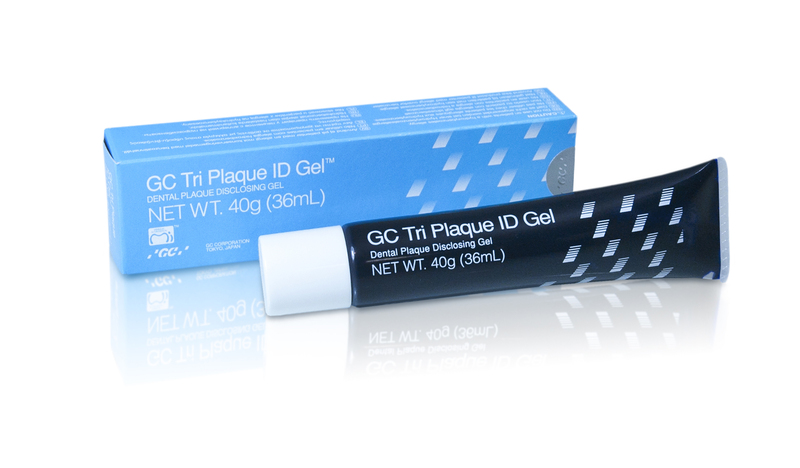 GC America’s GC Tri Plaque ID Gel makes both plaque location and type easily visible to patients and clinicians. GC America’s GC Tri Plaque ID Gel is a chairside disclosing gel that allows the clinician and patient to see both the location and type of plaque that remains on the teeth after brushing. The gel’s 3 colors identify plaque as new (on the teeth for less than 48 hours), mature (longer than 48 hours), or extra high-risk.